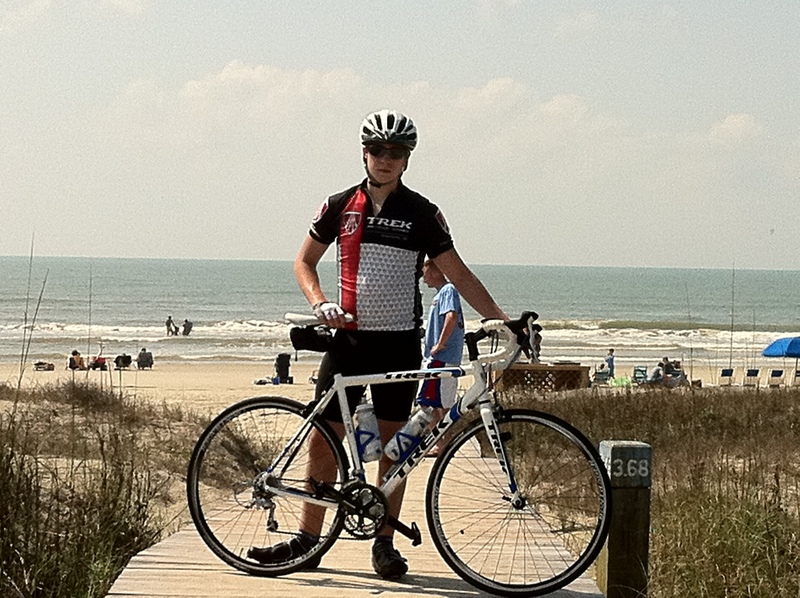 Mars Hill Cycling is pleased to announce the commitment of Jake Dixon. Jake joins the team this fall and will initially focus his efforts on road racing. Jake is a senior at Cox Mill High School in Concord, NC. While at Cox Mill, Jake was a member of the varsity cross country, track, football, and wrestling teams. Jake discovered a new passion in cycling about a year ago and currently works at the Trek Bicycle Store in Charlotte, from which he leads weekend group rides. Welcome to the team, Jake! The Lions secured the #1 ranking by winning the team omnium at road nationals. With consistent performances at both track and mountain bike nationals last fall, the team claimed a tenuous #1 ranking last December with a 2nd place at cyclocross nationals. After winning road nationals in May, the team secured it’s #1 national ranking for the year. Five teams in the SECCC ended up in the top 15, demonstrating the quality of collegiate racing in the southeast. The team looks forward to defending the #1 position starting at track nationals September 15-17 in Indianapolis. 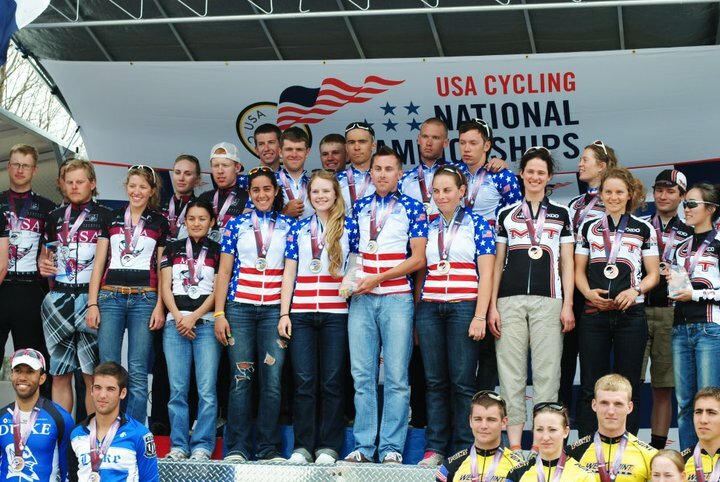 Read the full article from USA Cycling HERE.